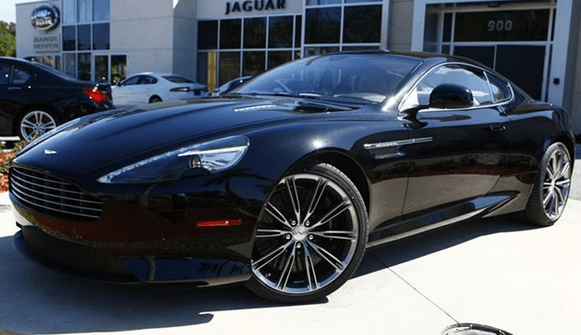 The Aston Martin DB9 has been a favorite since its introduction in 2004. It was the successor to the DB7, and the Virage was unsuccessful at taking over its throne. Now the 2014 Aston Martin DB9 is rolling out, and keeping up with the times.